My friend Melissa came up with the idea to have a tea exchange rather than a cookie exchange and to set it up as and advent "calendar". The premise was to get to enjoy a variety of teas over the month of December and potentially become introduced to teas we had never tried before. 24 participants chose their favorite tea to wrap for 24 people (one serving each). Some chose loose leaf and some chose bagged. No one except my friend knew what any tea would be till we opened it on the applicable date. Everyone was assigned a number and were instructed to wrap their tea in a creative and/or festive way and deliver them to Melissa's house by the 3rd week of November. Melissa sorted the teas into 24 containers and delivered them to each of the participants. We all displayed our teas in different ways, with many hanging them on a rope like garland over the fireplace mantle or in a wide doorway. Melissa would note the ingredients of the tea of the day on Facebook (with a spoiler alert) in case anyone had an allergy to a particular ingredient. We all got to enjoy 24 delicious and different teas during the month of December. Such a healthy and unique way to celebrate advent. I was #6 and I wrapped my tea in brown craft paper. I cut out fabric pieces to form a Christmas tree and and used fusible web to iron the pieces onto the the craft paper envelopes I folded to hold the tea. I glued a wooden button on for the star, a heart in the corner to label the tea with my number, and a raffia bow to add to the rustic look. I then found some little chalkboard sticks at the dollar store to add, and wrote "Oh, Christmas Tea" on them as a play on words. This idea requires planning ahead, but it is so worth the effort and oh so much fun to look forward to each day's "surprise" tea! 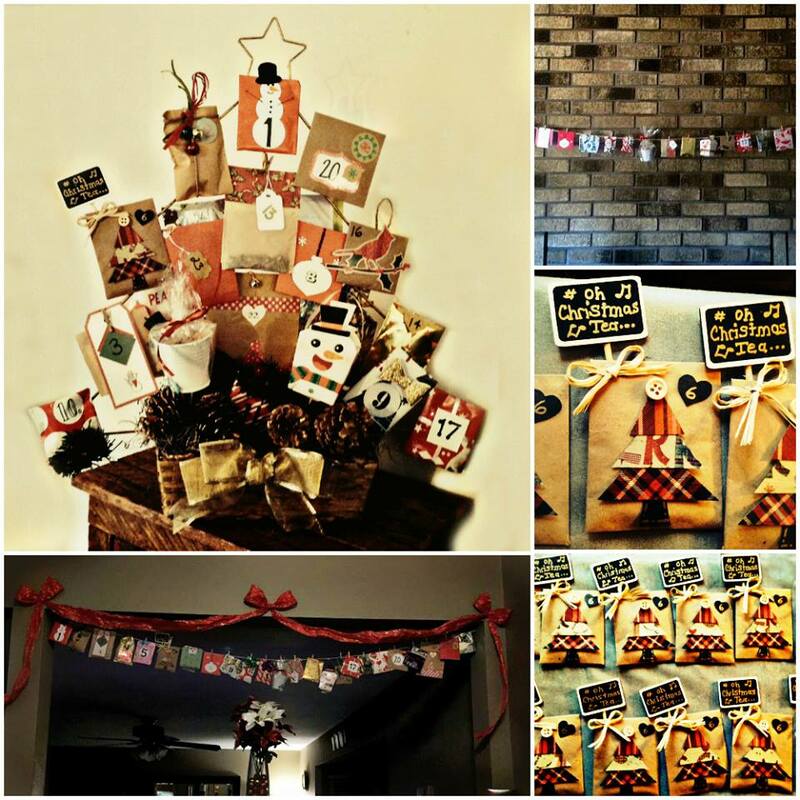 Sara from SewSara.com was inspired by her friend's Christmas idea and prepared this unique way to celebrate advent. 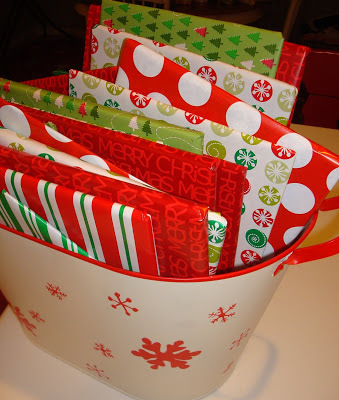 Wrap 24 books and place them near your tree. Each night your children get to choose one book to unwrap and have you read with them. Books can be new or used. Kelly from Smart School House took the idea a step further and came up with the idea to wrap Christmas movies and enjoy a "surprise" movie every night until Christmas. For those who want to keep the true story of Christmas front and center during the month of December, a Jesse Tree advent ornament exchange is perfect. You can find the history and a list of symbols you'll need to base the ornaments on here. Side Note: If you can't do an exchange but like the idea you could make one set of your own ornaments or purchase a set. 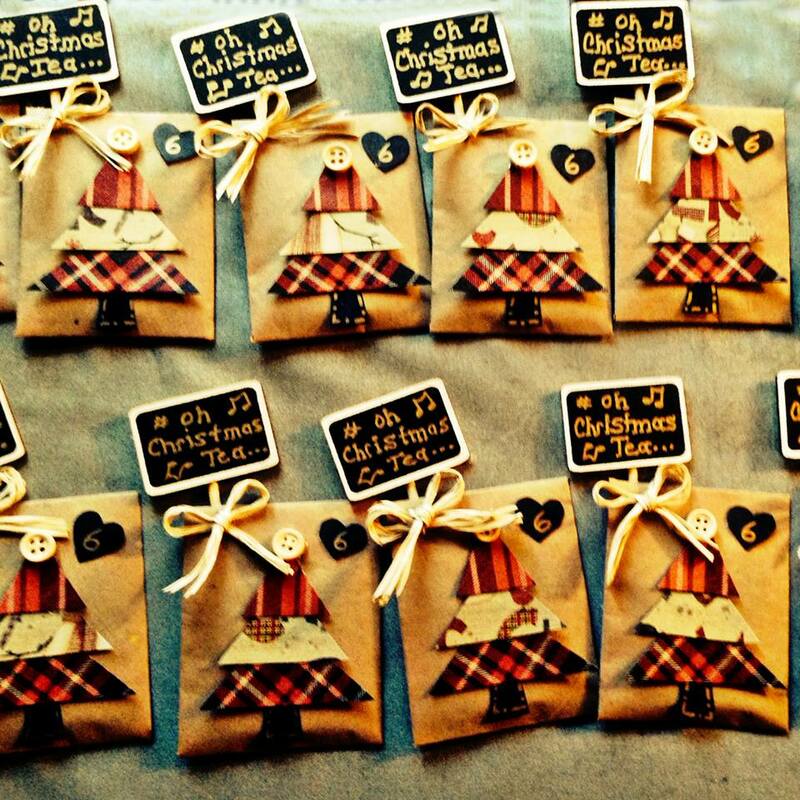 Have 24 participants each make or buy one of the ornaments required. Gather together for the exchange and distribute the ornaments to everyone before the end of November. 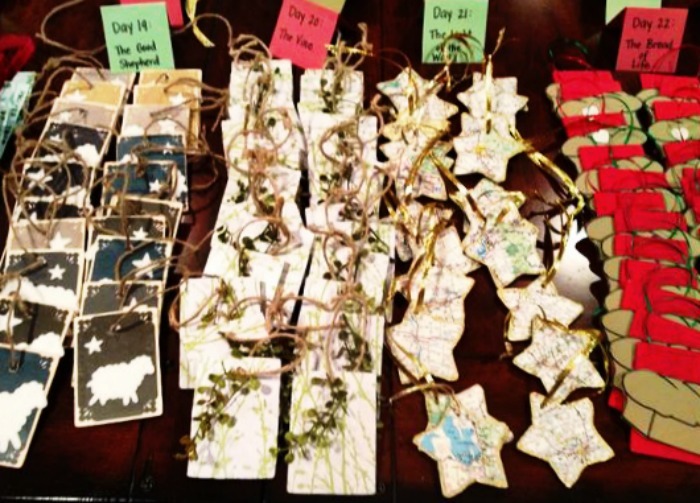 Instruct participants to hang one ornament a day on the tree and read the Bible passage that goes with it when they do. It makes for a great 24 day family devotional and will add more meaning to the season. 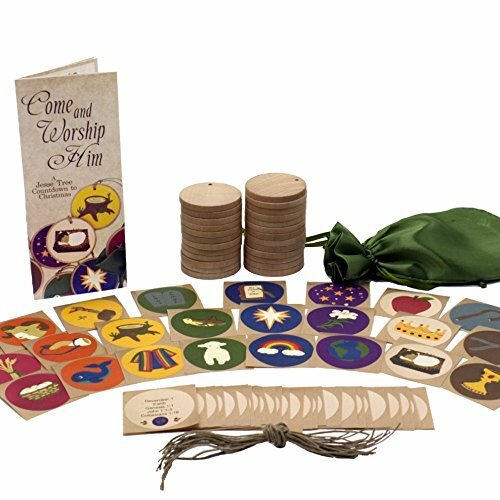 Do you have a unique advent idea you'd like to share? Contact me here!